The widespread adoption of social media was a marketing game-changer. By 2014, social media users had surpassed two billion, by January of 2015, 42% of the world’s population had access to the Internet and, today, over half owns a smart phone. The numbers are staggering. But despite predictions just a few years ago that social media would lead to the demise of email as a viable marketing platform, the email apocalypse never materialized. While it may lack the novelty of its younger digital marketing cousins like search, social and PPC, email is getting new love as an invaluable—and in many cases—superior marketing channel. 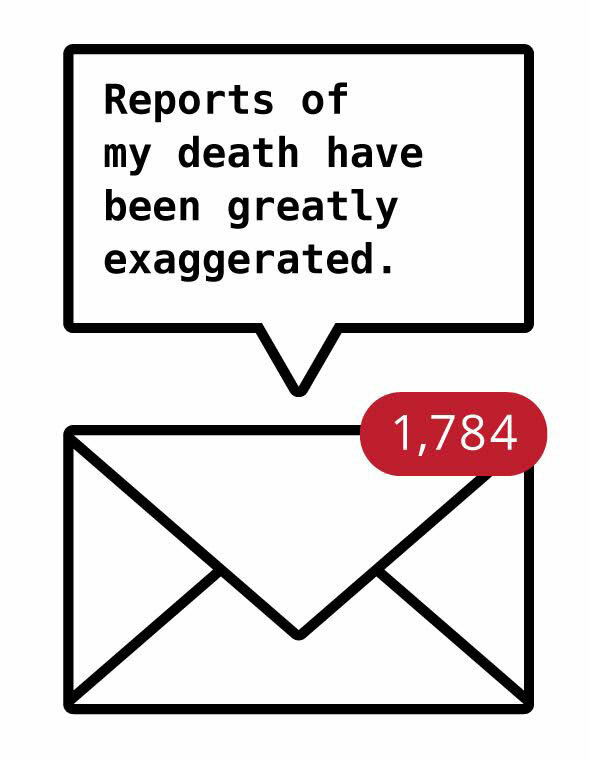 Need proof beyond the number of times you check your own inbox a day? Email volume continues to grow exponentially, marketers are expected to invest $2.3 billion in email campaigns this year alone and email remains the number one activity on smart phones and other mobile devices. Future-minded marketers didn’t abandon their email outreach to chase social media followers, but found ways to integrate the two platforms in ways that bolstered the reach and impact of the other. In reality, social, along with mobile, didn’t make email obsolete but, in many ways, contributed to its renaissance. Today, we know that email and social both play important roles in digital marketing planning. The whole of these two channels is greater than the sum of their parts as each has its own strengths and its own shortcoming. If your email and social content are still operating in silos, now is the time to integrate the two by leveraging your social media channels to build your email subscriber list and leveraging your email subscriber list to build a bigger community of followers on your social channels.